Is Your Community Association Complying With the Law Relating to Minimum Wage and Heat Illness Periods? We know that most of you are likely overwhelmed with the new Davis-Stirling Act. But there was other new legislation that impacts many California community associations. 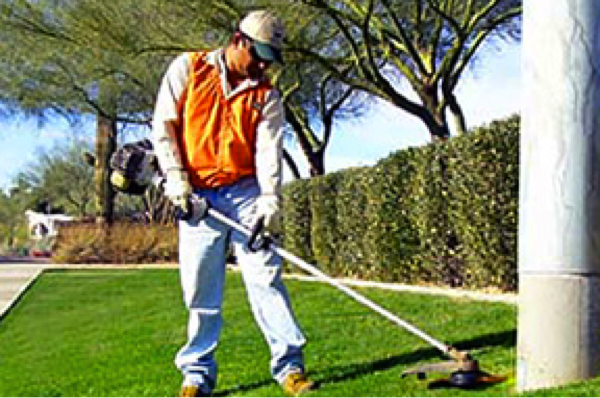 For example, we know that many of you employ minimum wage workers, typically for maintenance and landscaping jobs. Did you know that the legal minimum wage is higher than federal law and is currently $8.00 per hour? Also, it increases, effective July 1, 2014, to $9.00 per hour. And note that effective January 1, 2016, the California minimum wage further increases to $10.00 per hour. Did you know that California Labor Code section 226.7 was amended and has expanded meal and rest break requirements to include recovery periods to prevent heat illness? This would most likely apply to those employees that work in landscaping and maintenance positions. The penalty mirrors the premium for failing to provide meal or rest breaks (i.e., one additional hour of pay for each workday that meal, rest or heat illness recovery period is not provided). But unlike the meal and rest period rules which are clear on timing, the need for a heat illness recovery period is subjective and determined by the employee (and not their manager).